Hey guys, wanted to let you in on our new update to foodpress version 1.1.5. First of all wanted to apologize for those who were waiting on this update for a long time, things have been rather crazy but we tried our best to get you guys this new update. We have added a good list of new features along with fixes to some minor bugs some of you had in this version update to foodpress. So here are some of the big changes we are so proud to present to you. These changes we believe will greatly increase the look and feel of your restaurant menus. 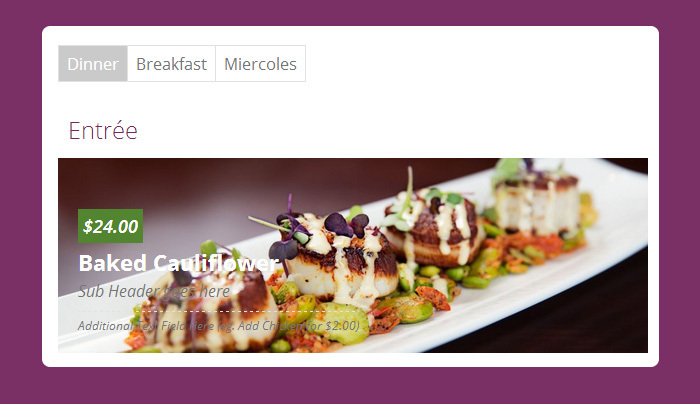 We have added a new interactive tabbed view to categorized menu. This will make your menu look and works even cooler. 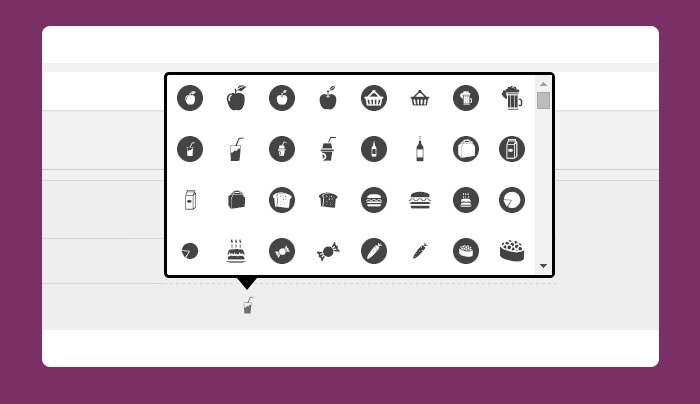 Next we added our own custom font icons and extended the icons list by additional 144 amazing vector icons that are related to food and nothing else. We hope you will use these icons to make your menus look even better. Next amazing feature we have added is the ability to add icons next to category header. These make your menus stand out even more. 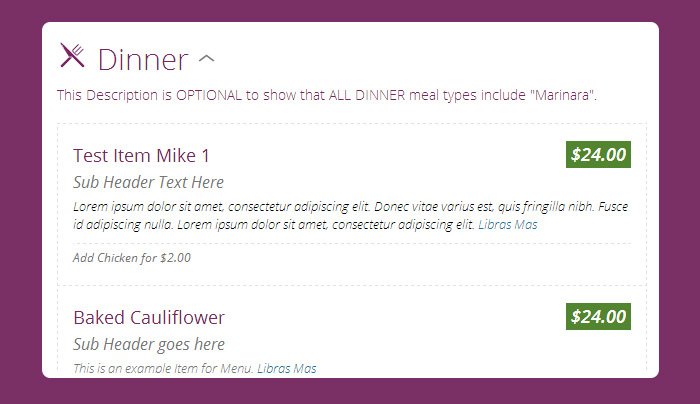 Also in the above image you can see we have added the capability to add extra text line for each menu item. So things like “Add chicken for $2.00” can now be incorporated into your menu to make it more intuitive for your customers. You can now define, select and show your own icons for each menu as different indicators of data. Ex. Hot plate icons would tell your customer the menu item comes in hot plate. Ashan Jay is the co-founder and primary developer of myfoodpress restaurant menu management plugin. He has also authored eventON WordPress calendar plugin. Ashan has years of WordPress plugin development and design skills.